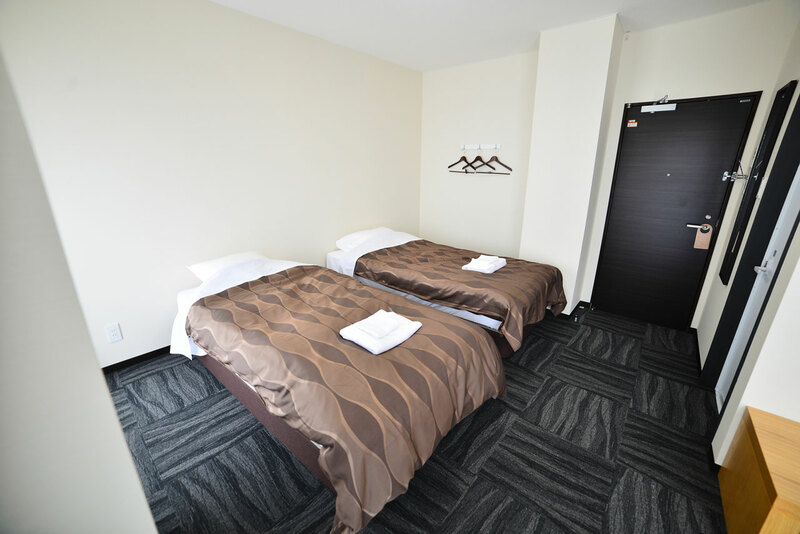 white deluxe twin and twin rooms with a sea view. 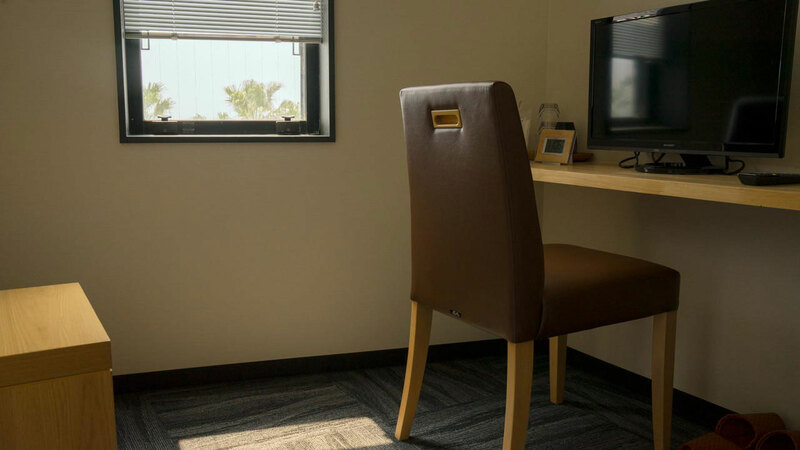 Whether you're on a private getaway or on a business trip, relax in a spacious, comfortable private room. 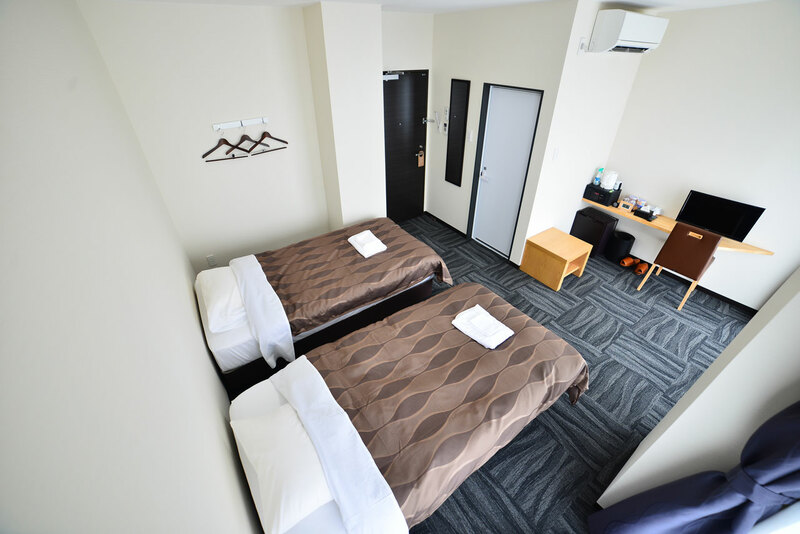 A spacious double room is ideal for couples. A room with sea views: perfect for friends or couples. 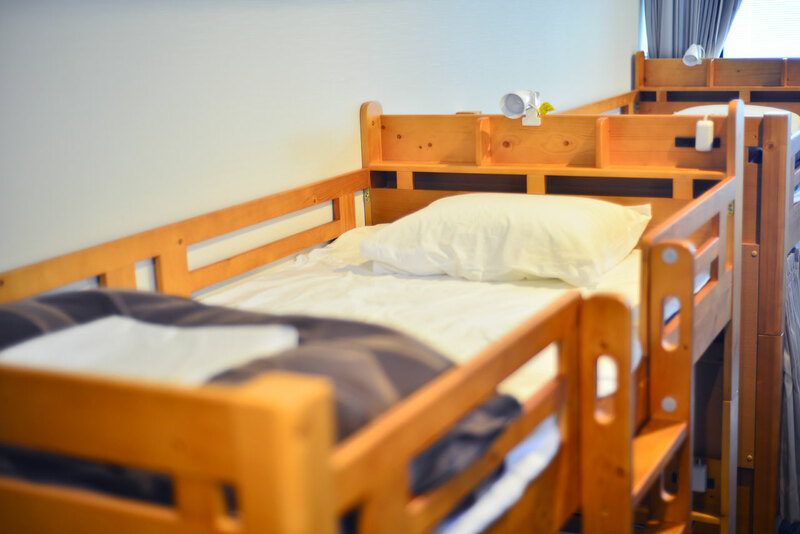 With three beds, this room is perfect for families. A luxurious, spacious room with views of the ocean. 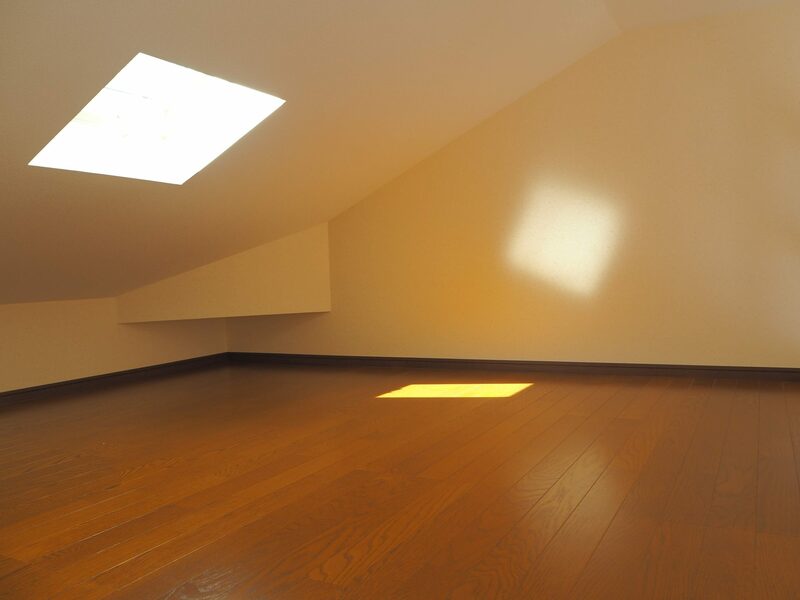 A spacious Japanese room (with a loft area) in a separate building. 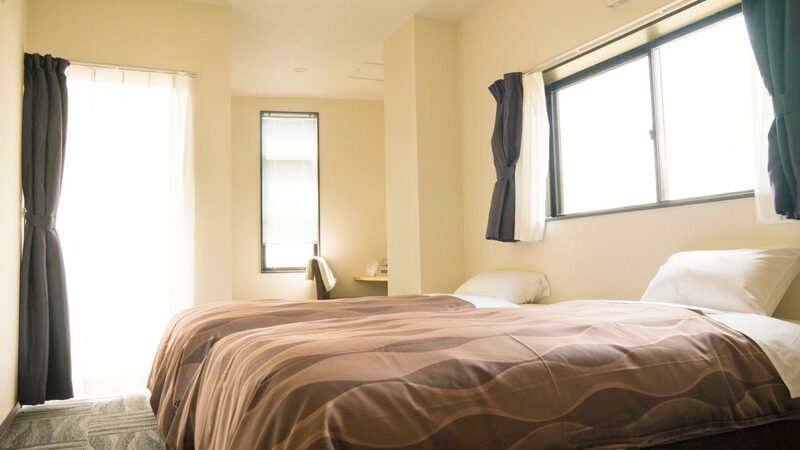 A clean bed with a curtain that provides a private space. Recommended for single travel and business use etc. A room with a beautiful ocean view, Simmons beds and a small terrace. Highly recommended for friends, couples and families with children. 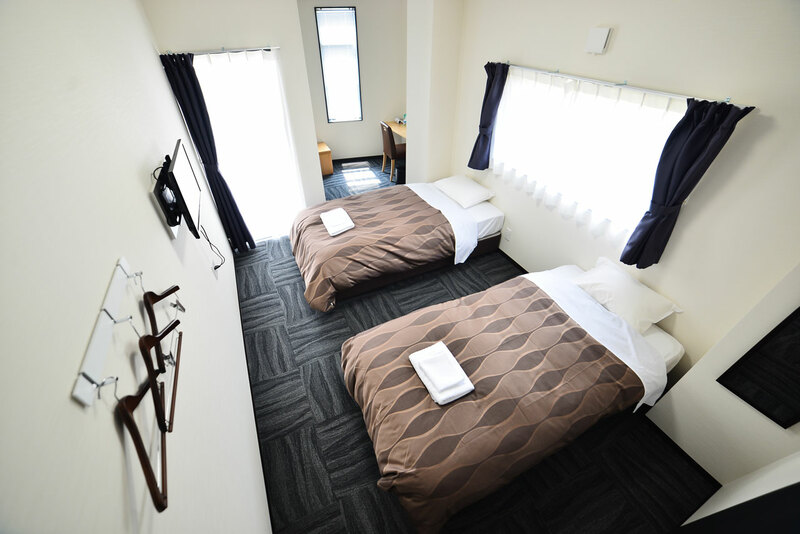 1〜2 ※A spare bed is available (at an additional rate) for three people. 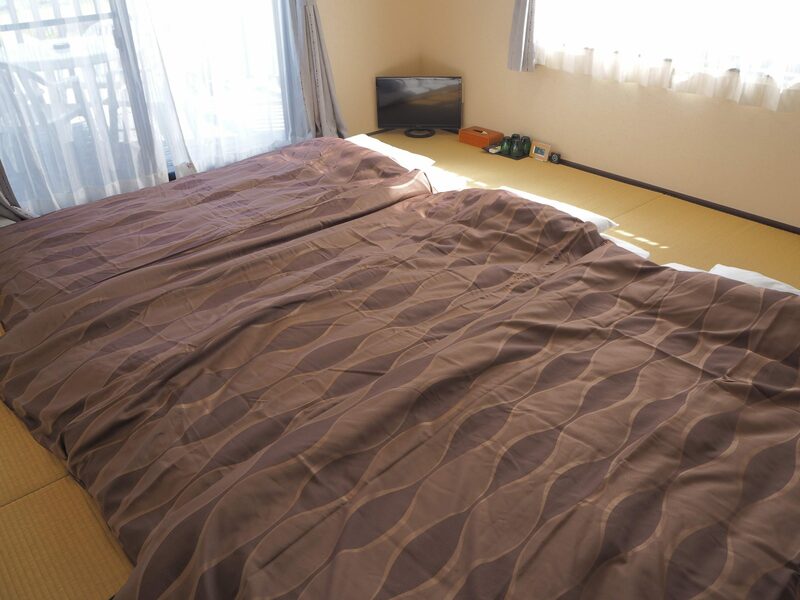 1〜2※A spare bed is available (at an additional rate) for three people. 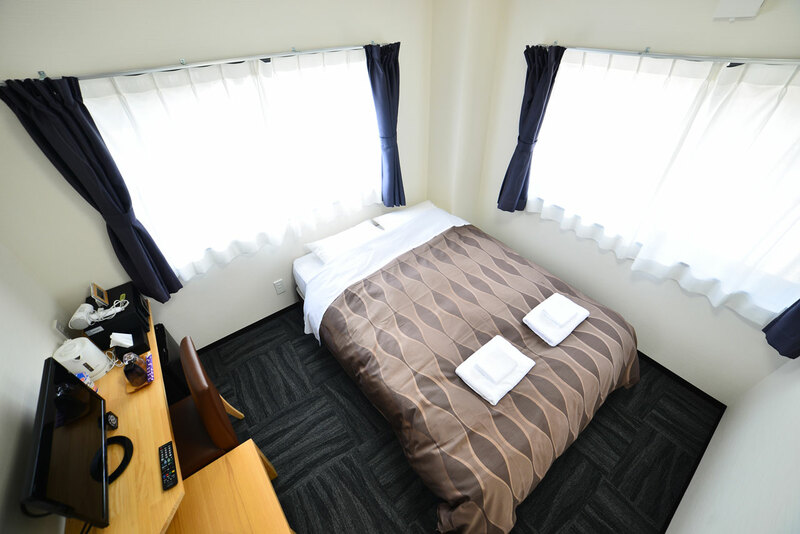 Spacious room on the first floor with three Simmons beds, perfect for families with children. 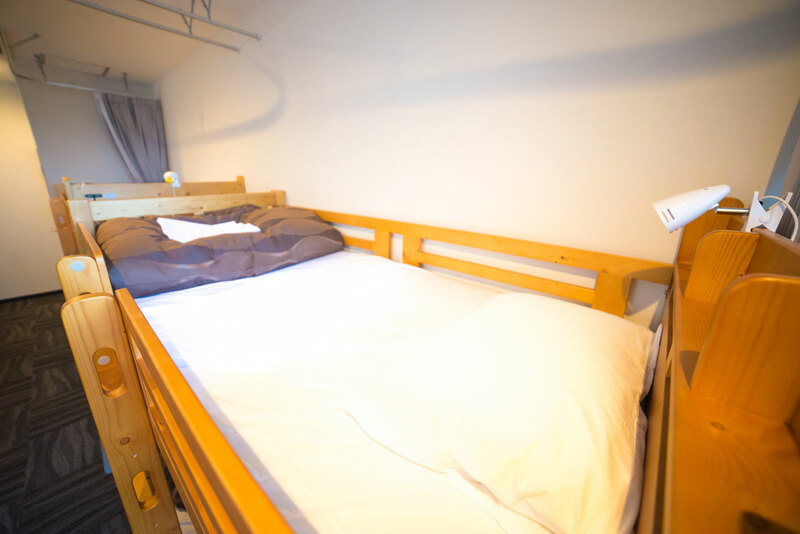 Spare beds are also available for up to five people. 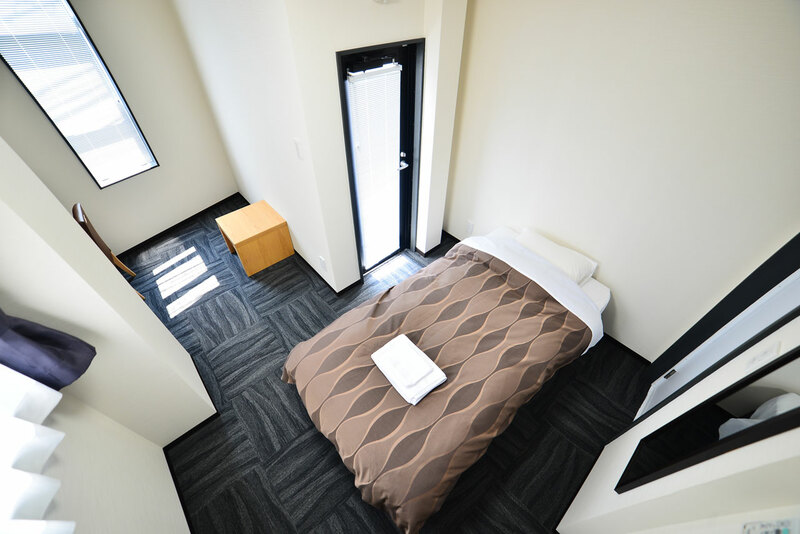 2-3 ※A spare bed is available (at an additional rate) for five people. A spacious room with an ocean view, a terrace and Simmons beds. A wonderful room for those who want a more luxurious stay. 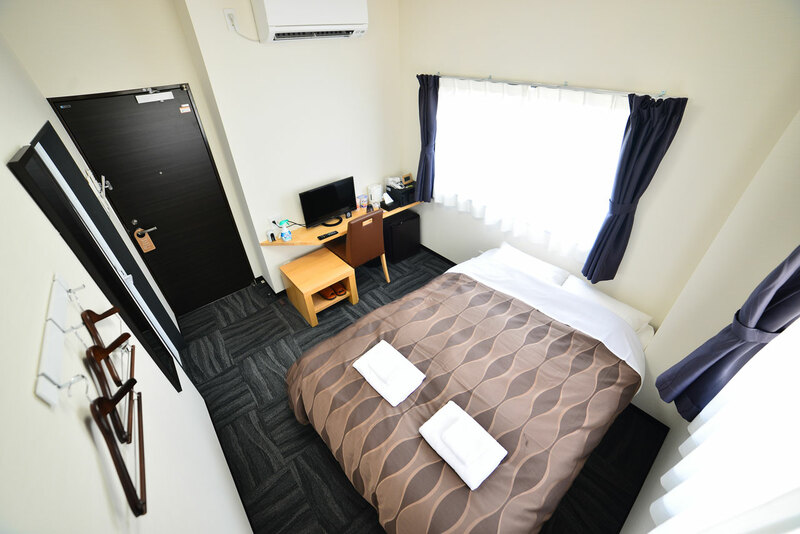 1-2※A spare bed is available (at an additional rate) for three people. Two Japanese rooms in the annex of Zeus House. 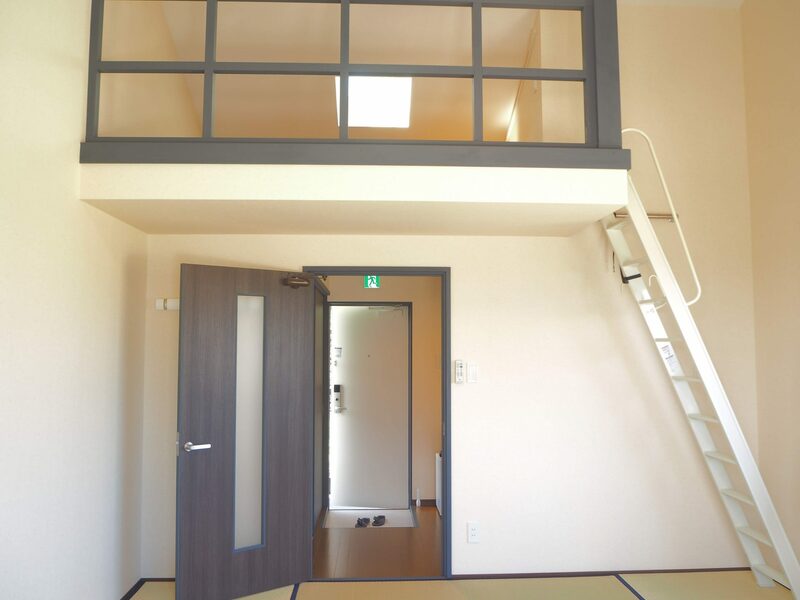 The Japanese-style loft space is great for families with children or friends who are staying together. 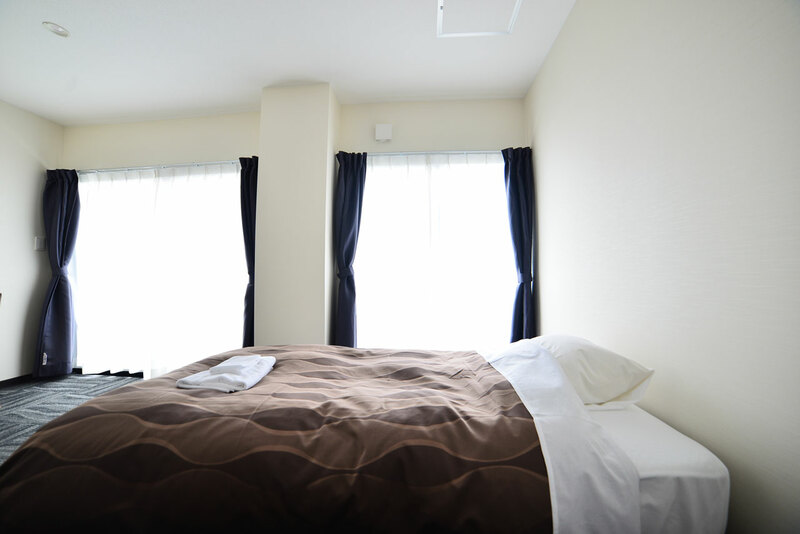 Guests sleep on a Japanese futon. 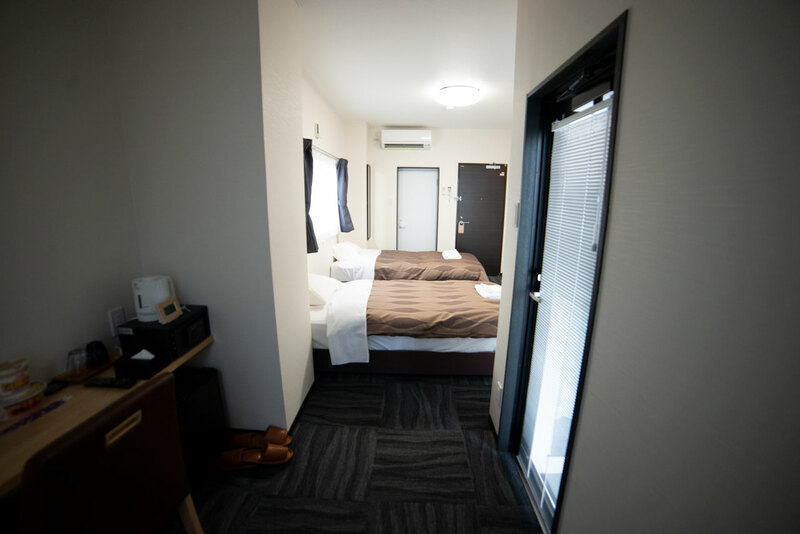 1–3 people: room fee: 15,000 yen (tax not included) per night. 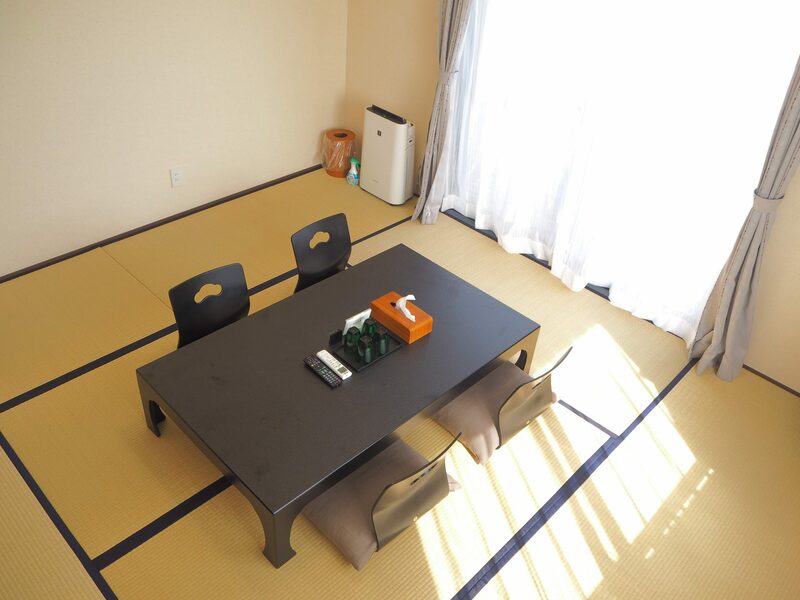 4–6 people: 5,000 yen per person per night. Clean bed with a curtain providing you with your own private space. Great for people who want to stay in affordable accommodation and enjoy meeting new people or for groups. 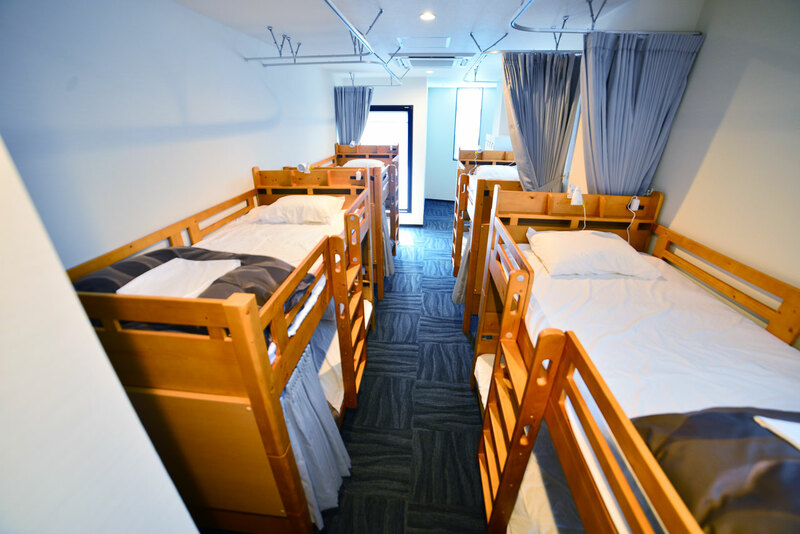 mixed dormitory with 8 beds. bath, toilet, kettle, wash basin, locker, bedside socket, bedside light, curtain divider.